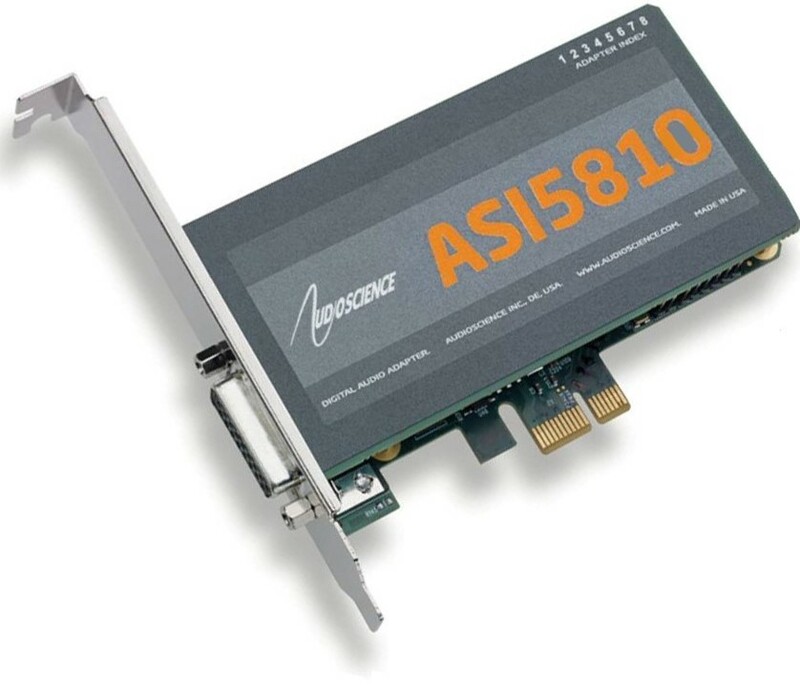 AudioScience, today, has leveraged that experience and its 20 years of existence to provide the most complete line of sound cards for the PCI Express bus. 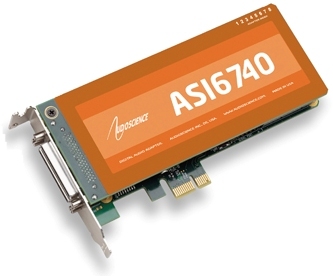 Whether you need a "built for broadcast" MPEG card that includes functionality such as multi sample-rate playback and recording, or a pure linear PCM card with a low latency ASIO interface, we have the product for you. Not sure what card to get? Check with your OEM or systems integrator. If still not sure, email support<at>audioscience.com and we'll help. 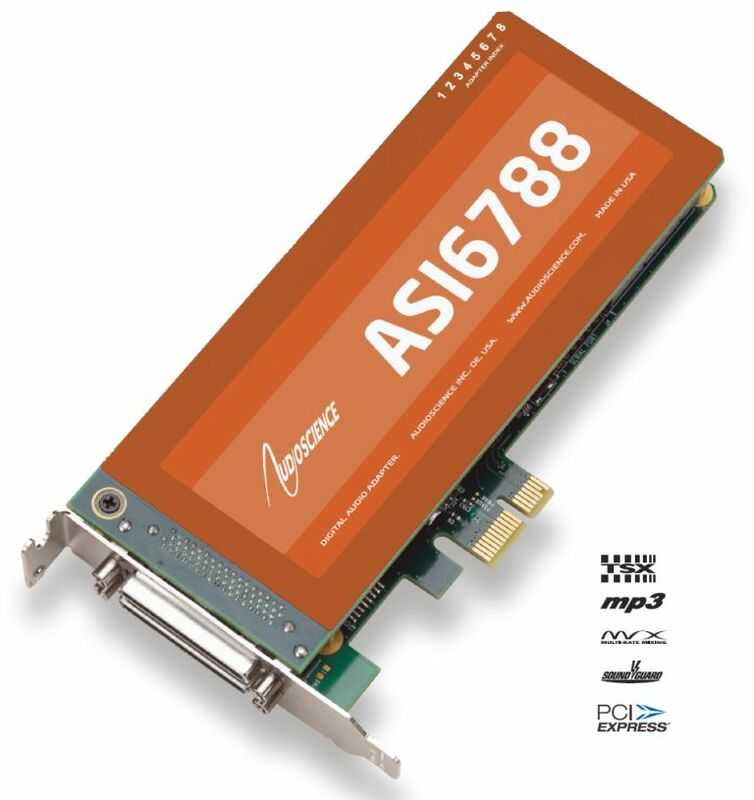 Purchase our cards through your OEM or systems integrator, or check out our Vars and Distributors webpages. Don't see what you need? 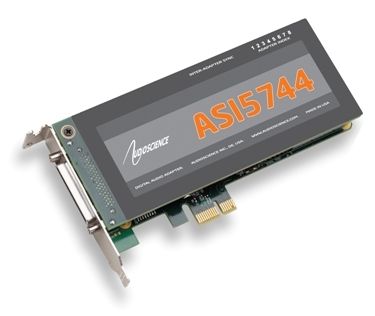 AudioScience can create custom and OEM audio products to fit your particular needs. See our Custom and OEM webpage.